Visit the beautiful city of Montreal during the summer and enjoy the buzzing nightlife and music scene, or the calm of the parks and museums. Check out our suggested activities! We recommend using shuttle #747 from Trudeau airport, destination centre-ville (downtown). The fare for the shuttle is 10 CAD. 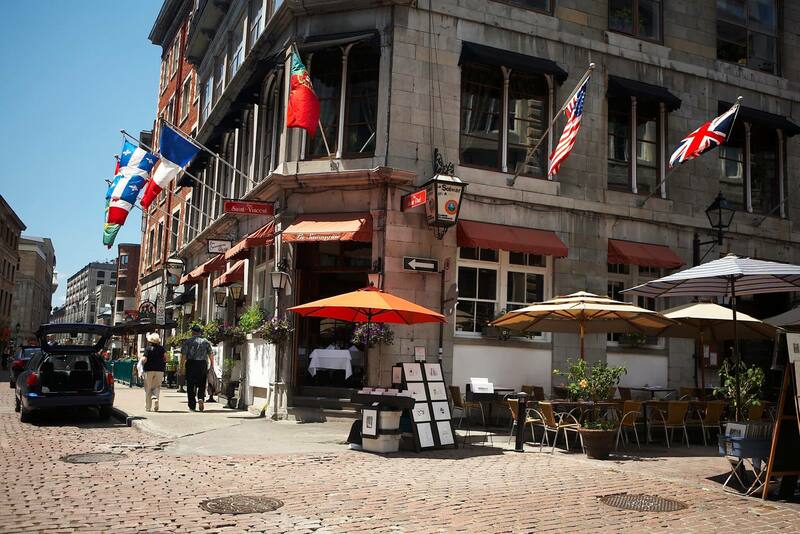 Get off at the corner of René-Levesque and Drummod and you will be about 100 meters from the Centre Sheraton Hotel. Transportation by taxis is also available at the airport for 40 CAD plus tip. If you are in a VIP mood, transportation by limousine is 55 CAD plus tip. Metro and bus. Montreal's public transportation network is well developped, safe and reliable. The schedules and routescan be found on Google maps or other applications. By foot. The conference venue is located in a central spot in Montreal. In many cases, the simplest and fastest form of transportation may be to simply walk there! If you have any questions on the importation of goods related to your event please contact the International Events and Conventions Services Program (IECSP) at theCanada Border Services Agency (CBSA).